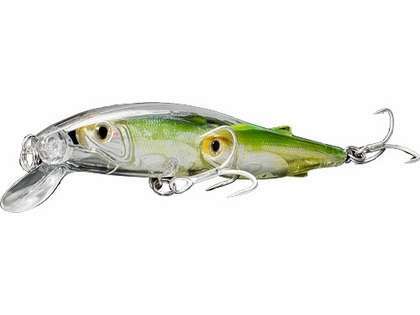 The Glass Minnow Baitball Jerkbait, with an incredible erratic action, imitates a cluster of minnows separated from the main school. - Select Option -4 1/4 in.4 3/4 in. 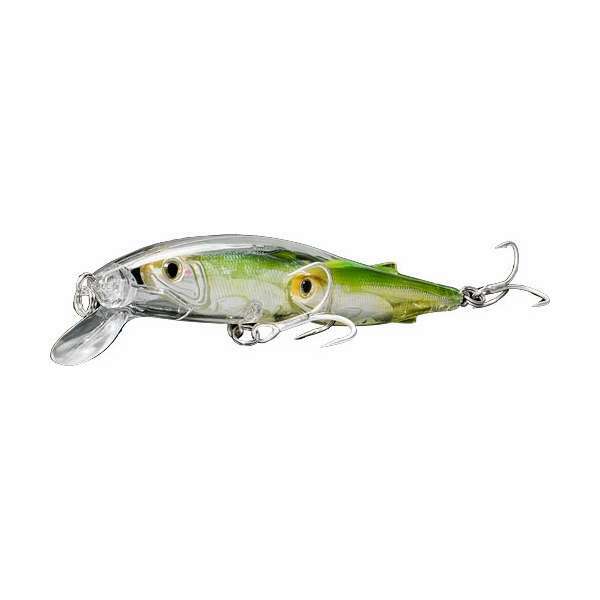 The LIVETARGET Glass Minnow Baitball Jerkbait is built on the foundation of Mother Nature's own balance of predatory feeding and baitfish survival. 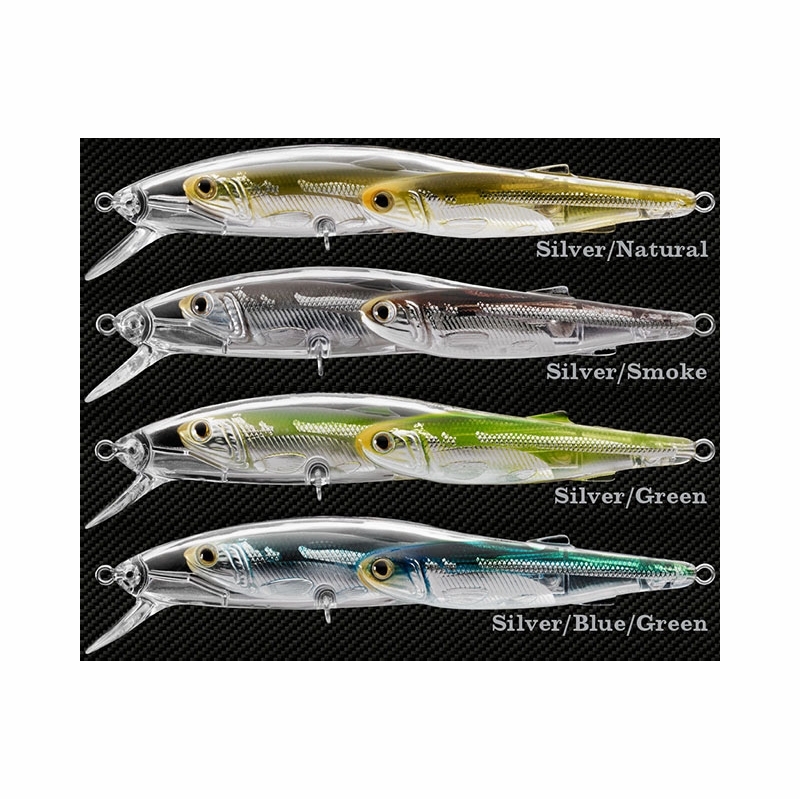 Imitating a cluster of minnows separated from the main school, the Glass Minnow Baitball suspending jerkbait has a weight transfer system designed to cast long distances and an incredible erratic action. I was pleasantly surprised on how well these lures produced for me. The have awesome action. Firsttime use . This look very strange. But fish might have diffrent opinion.